American College of Real Estate Lawyers - Founded in 1978, ACREL is the largest organization in the United States for attorneys devoted to real estate law. Admission in ACREL is by invitation only after a rigorous screening procedure. The College gathers together the top real estate lawyers in Florida and throughout the country who are distinguished for their skill, experience and high standards of professional and ethical conduct. 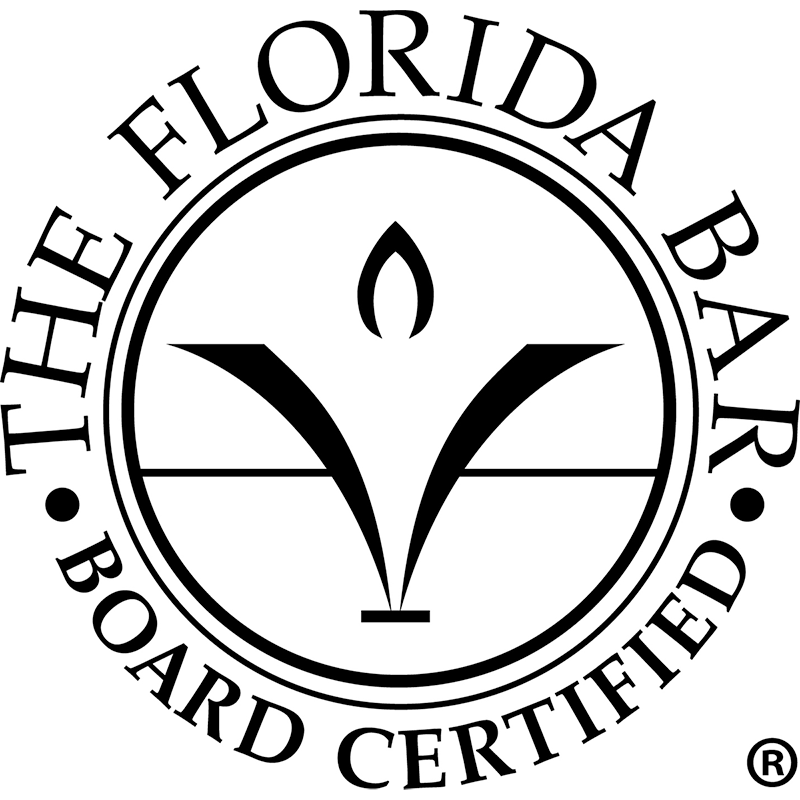 Florida Bar Board Certification in Real Estate Law - Real estate law involves either residential real estate or commercial real estate. Florida Lawyers certified in Real Estate Law by the Florida Board of Legal Specialization have demonstrated substantial involvement in this area of the law. The minimum standards for real estate law certification is set out in Rule 6-9.3. Those requirements include the practice of law for at least 5 years, substantial involvement in the specialty of real estate law (40% or more in the 3 years immediately preceding application), and the completion of 45 hours of approved real estate law certification continuing legal education (CLE) in the 3 years immediately preceding application. The real estate attorney must also submit to peer review and pass a written examination. Under Rule 6-9.2, the term "real estate law" is defined as the "practice of law, regardless of jurisdiction, dealing with matters relating to ownership and rights in real property including, but not limited to, the examination of titles, real estate conveyances and other transfers, leases, sales and other transactions involving real estate, condominiums, cooperatives, property owners associations and planned developments, interval ownership, zoning and land use planning regulation, real estate development and financing, real estate litigation, and the determination of property rights."